Those of you who have read my blog before will already know that I'm obsessed with musicals and books, but another passion of mine that doesn't always get the airtime on here that it deserves is Disney. I've been a big fan of the movies, the theme parks and all the merchandise you can imagine since I was a little kid and discovering new Disney gems still get me as excited now as they did all those years ago, whether it's visiting a new theme park (so far I've been to the ones in Paris, LA and Tokyo), watching a new animated film or reading an incredibly in-depth insight into the magical history of a brand I adore so much. 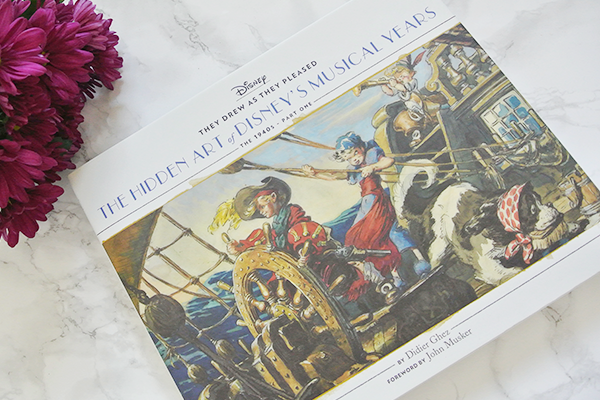 The Hidden Art of Disney's Musical Years – The 1940s, Part One brings together my passions for musicals, reading and Disney in one gorgeously illustrated and comprehensive package, detailing the scope and depth of concept art that made the 1940s Disney animations such classics. Created by Disney expert Didier Ghez, who has been researching Disney since the mid '80s and has written many articles and books on the parks, animations, vintage Disneyana, the Disney Studios and its animators, this book provides an incredible insight into a part of Disney history not often explored. The 1940s are an iconic period when it comes to Disney musicals, encompassing classics such as Fantasia, Dumbo, Bambi and Alice in Wonderland. Yet the concept artists behind these animated films, and many future classics as well, aren't names that the general public automatically associate with these films. 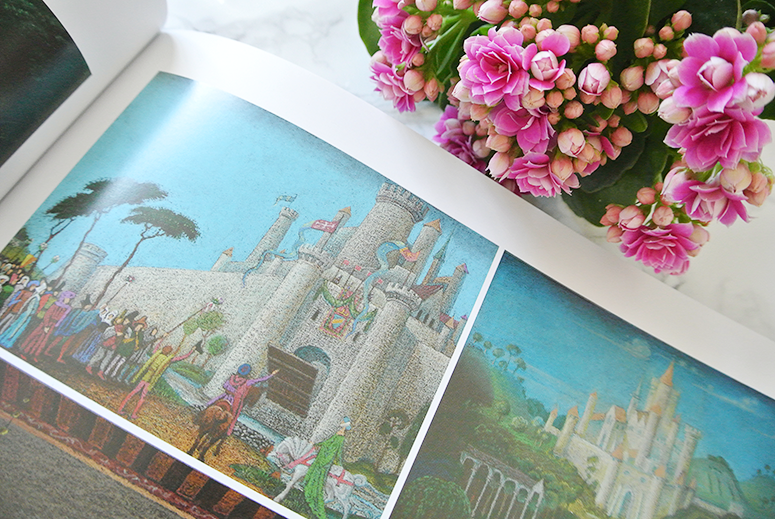 This new book finally puts the spotlight on the incredible talent of a selection of these artists; Walt Scott, Kay Nielsen, Sylvia Holland, Retta Scott and David Hall. 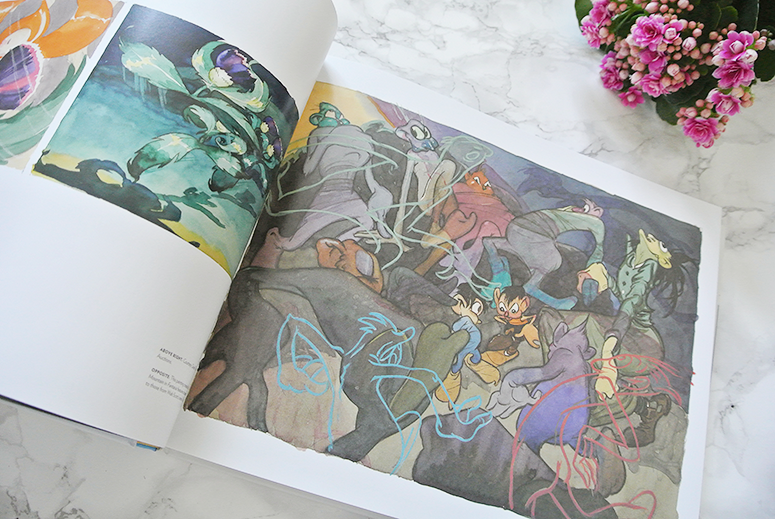 The Hidden Art of Disney's Musical Years – The 1940s, Part One is a big book, and it is completely filled with stunning art bringing the well-known classics and lesser know Disney animations from the 1940s to life. 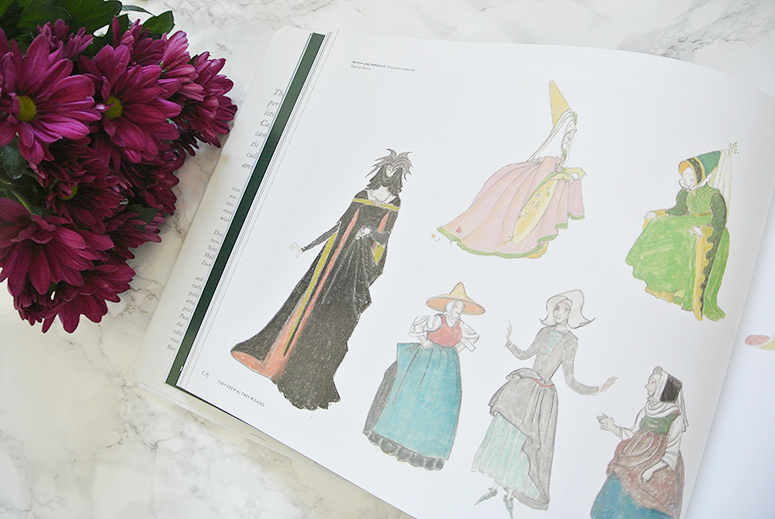 From early sketches that were discarded to finished designs, and illustrated with excerpts from the artists' biographies and private letters, this is a rare look into the process of creating a Disney classic. 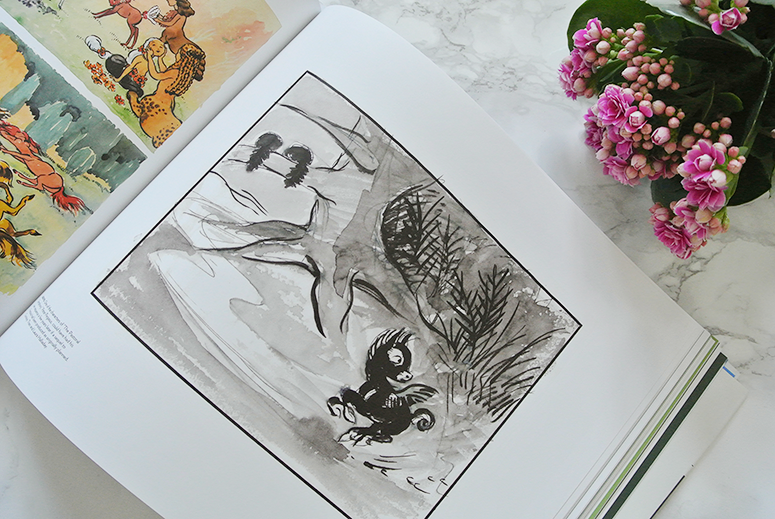 Many of the art featured within the book comes from private collections and so has never before been seen by the general public. It makes it all really rather special. 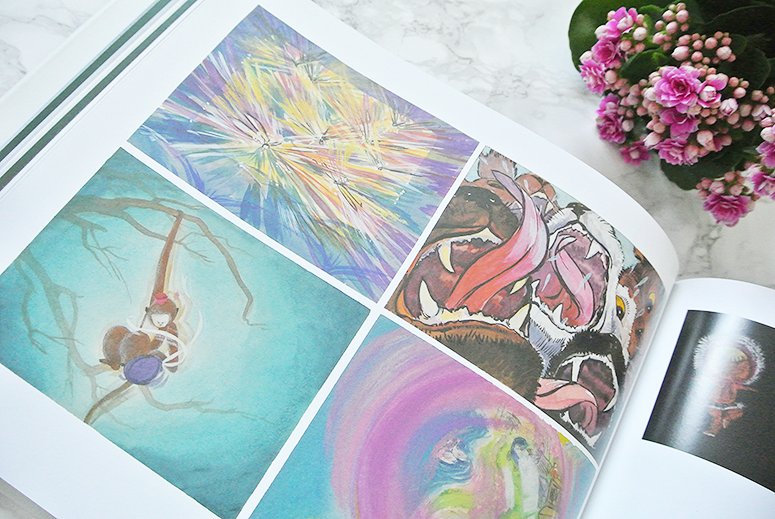 The book is clearly divided into different sections for each of the aforementioned artists and is set against the backdrop of a world in turmoil with part of Disney's flourishing 1940s musical years of course coinciding with the Second World War. So this comprehensive work does not only provide a fascinating insight into the often lesser known names behind the Disney magic, but it intertwines this with a part of history that is very well known, making it an even more interesting portrait of the decade it is focused on. 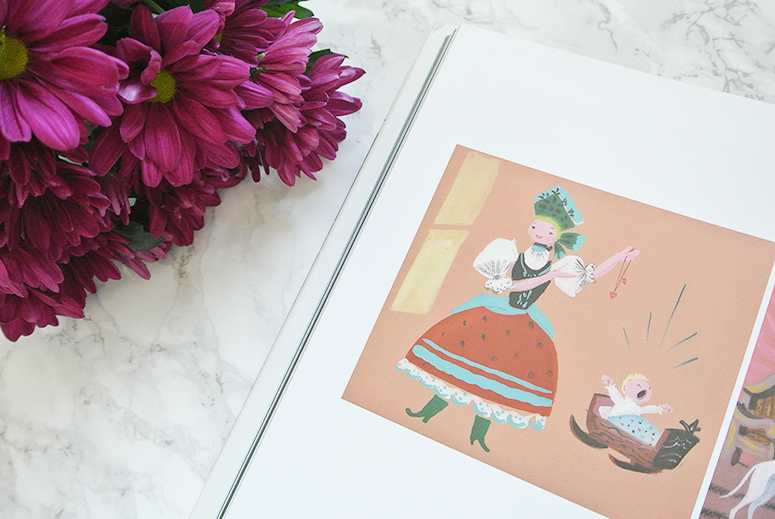 There aren't enough words for me to express how incredibly beautiful and special this book is (hence the selection of photos in this review, after all they say a picture is worth a thousand words). 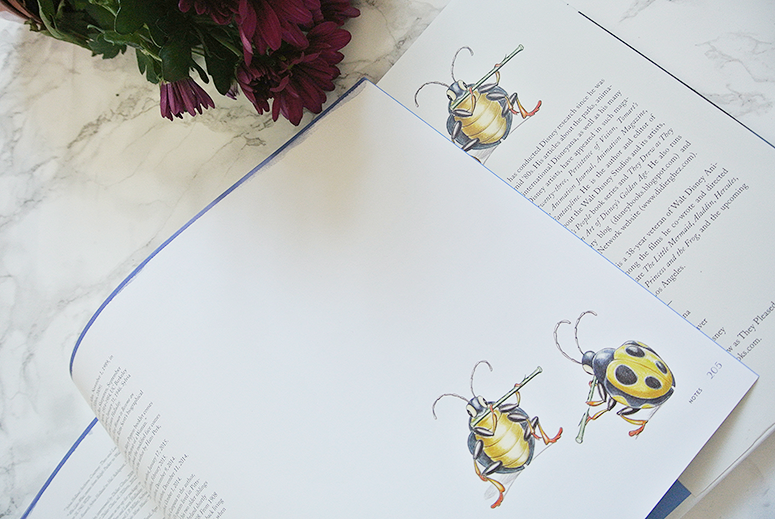 Each time I thought I'd seen the most incredible designs within this book that were most definitely my favourite, I turned the page to discover something else incredible that had me in awe. 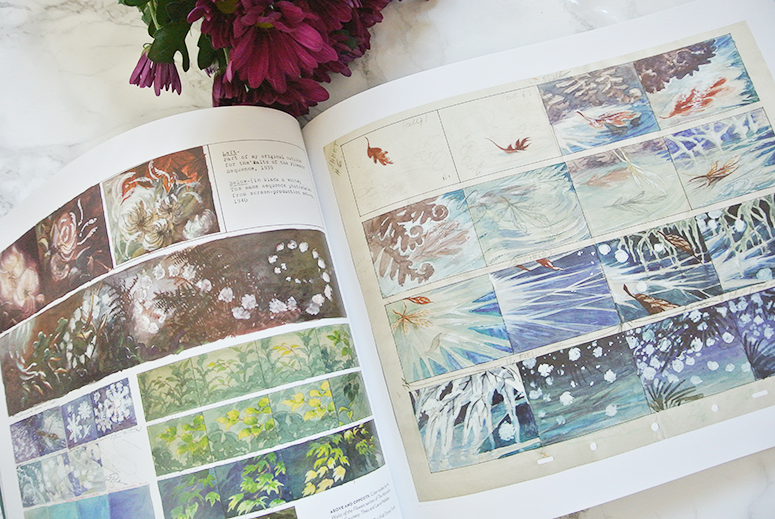 I particularly loved that the book provided a mixture of concept art from lesser known and highly popular animated features, showing the incredible scope of work that was created by these talented Disney artists in the 1940s. This isn't a read cover-to-cover in a single sitting kind of book. It's a dip in and out book that you'd want to savour as long as possible. It brings the magic of Disney alive on the page like nothing else I've ever seen; expanding this imaginative world in a beautiful way that is both fascinating to existing Disney fanatics such as myself as well as insightful for those who have a more casual interest in the history of film, Disney, and/or concept art. The Hidden Art of Disney's Musical Years – The 1940s, Part One writes about art and shows readers sensational art at different stages of the design process, but most of all it is a work of art in its own right. 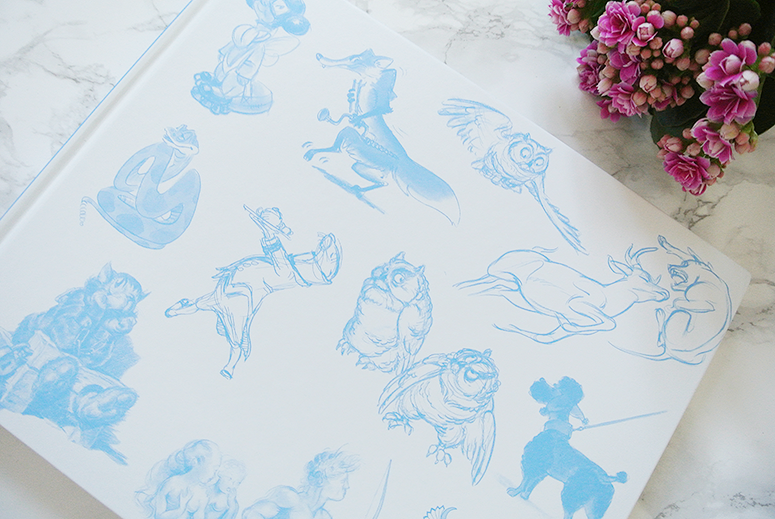 This is one of the most beautiful books I've ever had the joy to explore, and its comprehensive insight into the road to creating Disney magic, combined with the stunning illustrations, result in an enchanting book that is personifies what Disney is all about. 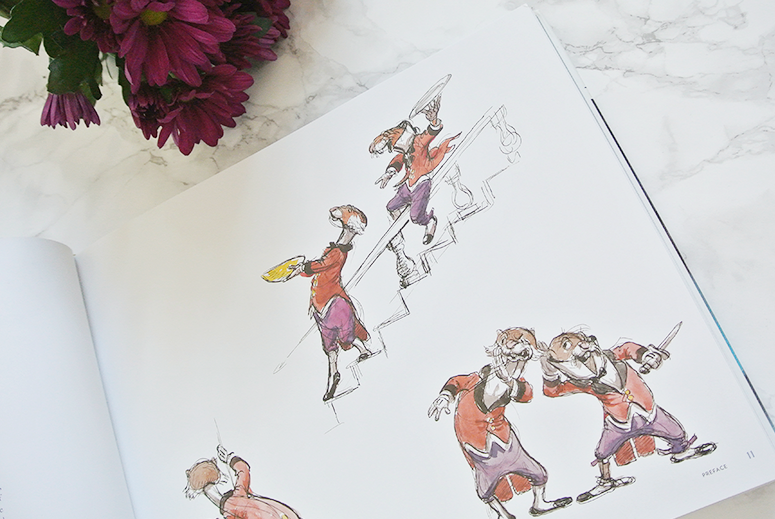 The Hidden Art of Disney's Musical Years – The 1940s, Part One is published by Chronicle Books on 30 August 2016 and you can pre-order the book now from Foyles or your own preferred retailer.